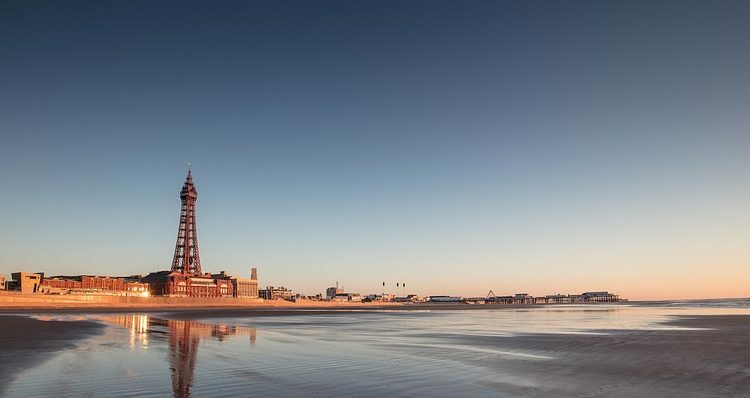 Remember the good old days when the summer holiday would consist of 2 weeks down in Blackpool enjoying all the goings on and things to do. We do and we want to let you know that going on holiday without leaving the country is still something you and the family can enjoy. It’s a great way of saving some cash and avoids travelling hours on a plane. The truth is that there is a tonne of fun things to do and fantastic places to take the family. Have a look at our list and start planning your family holiday right on your own shores. 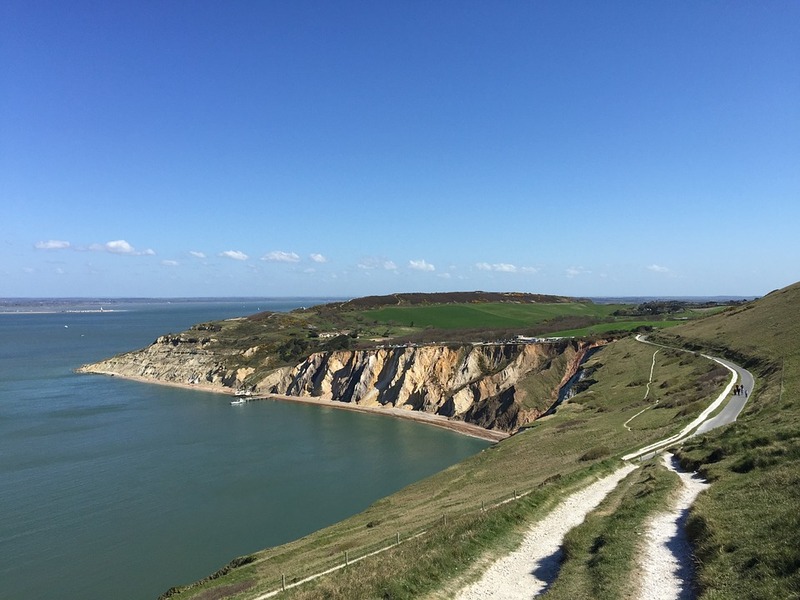 The Isle of Wight has the bonus of being reached via ferry, and therefore very nearly counting as a trip abroad if staying in the UK is something that is a hurdle that you need to overcome. Beach lovers get vast stretches of sandy coast. Plus rocky beaches ideal for paddling, and the entire island has a lovely old-fashioned feel. There are walking opportunities galore and a surprisingly good section of nice restaurants and pubs that will have you feeling right at home. Yorkshire’s a brilliant bet when it comes to spending a week or two with the family. 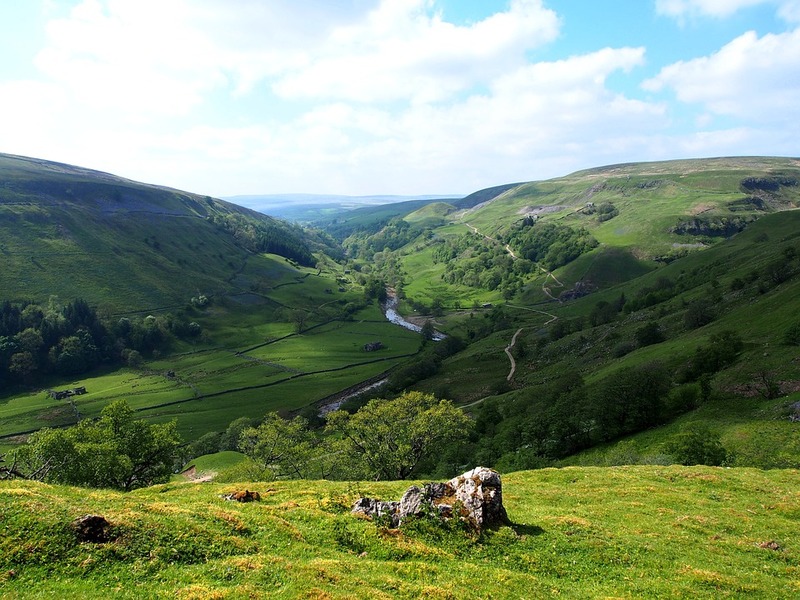 It plays host to dales and moors, peaks, national parks and a breath-taking coastline that attracts thousands each year. Scarborough is great for the kids, with arcades, a family-friendly beach and plenty of parks. Pack your swimming costumes remember and head to Scarborough’s newest attraction, the Alphamare water park. Try other lesser known places like Beverley. That are filled with history and tradition and a great place to spend a week or two. If you’re holidaying with small children, then Dorset is a great spot. Old fashioned seaside resorts are where most of us spend our summers as a child and are a great place to continue the tradition. Dorset is one of the most history-filled places in the U.K and plays home to the Kirrin Castle which is a must see. 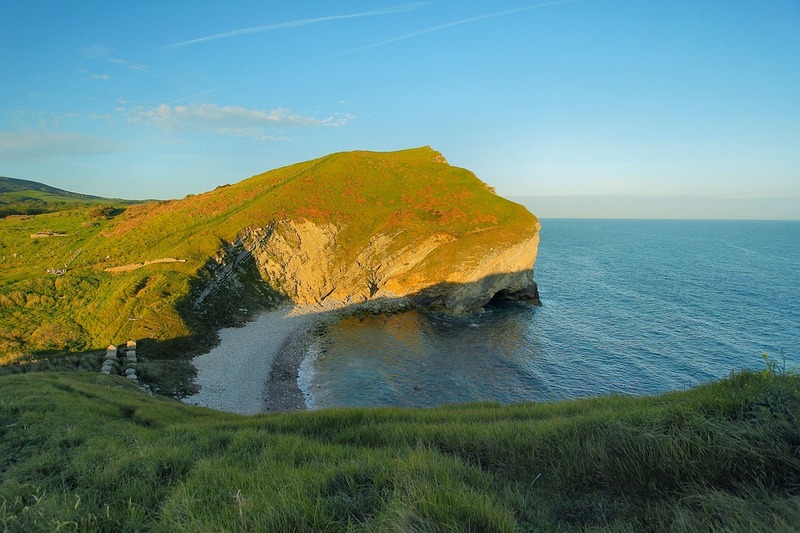 With picturesque beaches, Dorset is a great place to spend the summer months. With local aquariums and parks, you will not find yourself struggling trying to find things to do to keep the family entertained. 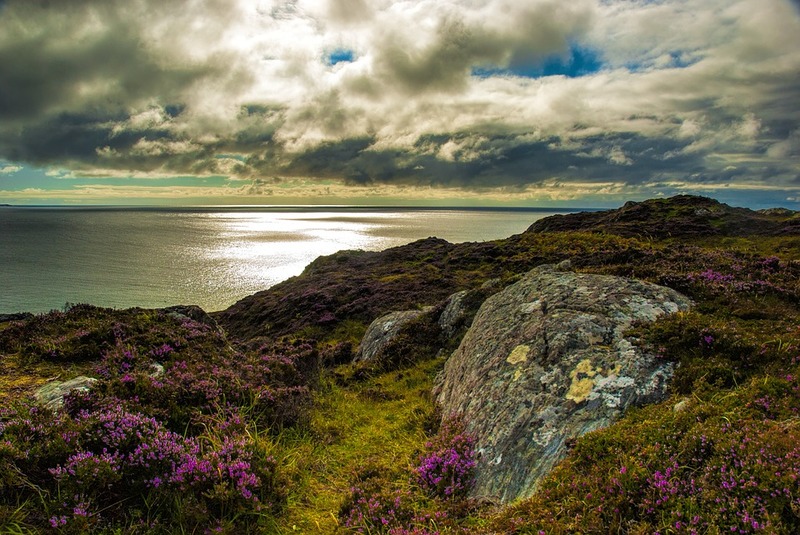 Why not plan a trip up to Scotland and let the family see what the north has to offer. Aviemore is another great U.K holiday destination for the entire family. With wildlife parks, a mountain railway, outdoor adventure parks, zip wires, quad biking, climbing wall, archery, clay pigeon shooting, gorge walking, kayaking and more. You will certainly not run out of fun things to do. Aviemore is perfect for an active family break. Spending a few weeks there will fly in and be over before you know it. Ask about and find out local recommendations on the best places to visit and you will not be disappointed. Ideal for the family and a place with fun-filled activities for all.